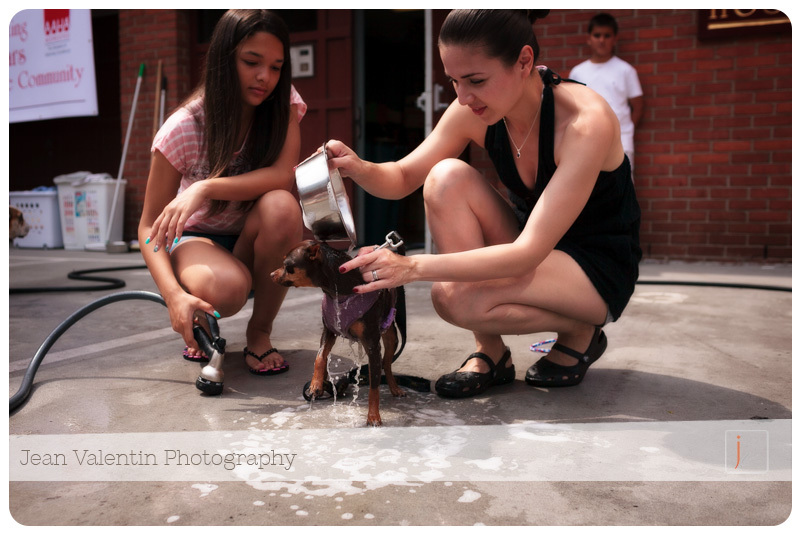 Every year, Society Hill Veterinary Hospital holds their “Dog Wash” event. You bring your little (or big) pooch and she/he gets a bath, from head to tail. It’s a donation event and all proceeds will go towards the Millennia Fund which benefits all kinds of pets whose owners are in economic distress.